five (5) year study of the environmental quality and management of the Chesapeake Bay. In 1983, Pennsylvania joined with other neighboring States and Districts, and the EPA in signing a Chesapeake Bay Agreement providing for a comprehensive and coodinated Bay restoration. 38 Conservation Districts in Pennsylvania are located in the Chesapeake Bay watershed and participate in the Chesapeake Bay Program administered by the PA Department of Environmental Protection (DEP). 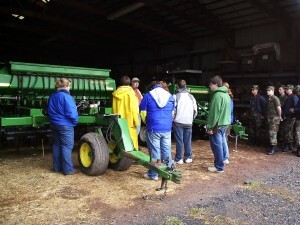 In recent years, the annual budget for this program in Pennsylvania has been $4.57 million, which includes both federal and state funds. 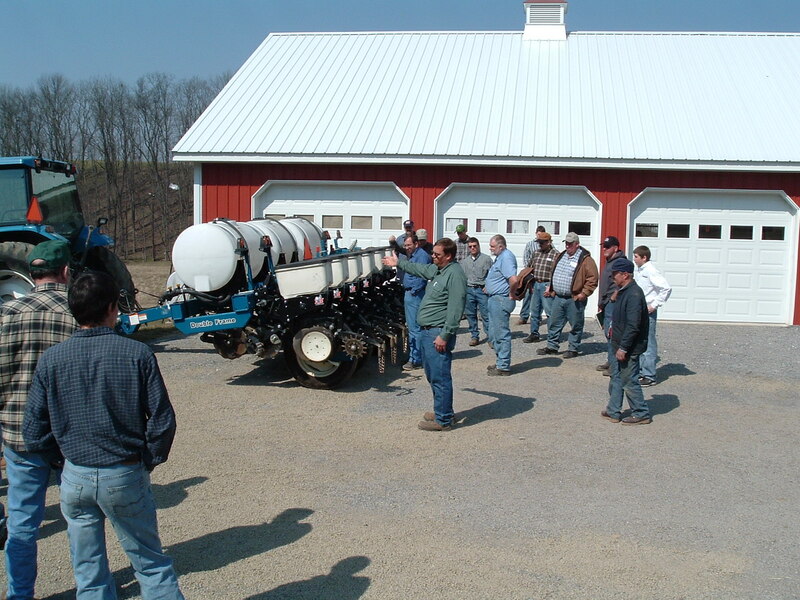 $2.64 million of this budget funds highly trained technicians in all 38 counties who are available to assist farmers with implementing Best Management Practices (BMPs) on their agricultural operations. $1.09 million of this budget funds education, Total Maximum Daily Load development and program management at the state level. The remaining $0.84 million of this budget is used to fund the Chesapeake Bay Special Projects program. Conservation Districts have the opportunity to apply annually to the Bay Special Projects program and have their projects ranked among other districts and funded according to overall ranking based on resource concerns and environmental benefits. The overall goal of the Chesapeake Bay Program is to reduce nutrient and sediment pollution of surface and ground waters flowing to the Chesapeake Bay. Perry County has been an active participant in the Chesapeake Bay Program since its inception and has brought in over $980,000 in cost share funding to help farmers install BMPs. 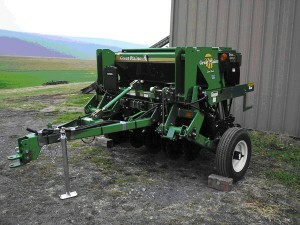 Recent projects include: installation of fence to covert cropland to pasture using a rotational grazing system, develop volunteer Nutrient Management Plans in accordance with PA Act 38, purchase and distribute specialty cover crop seed, purchase equipment and support of the Conservation District no-till grain drill rental program, cost share seeding of cover crops, host educational field day events, and establish & advise a county based no-till interest group to promote the use of no-till systems through shared experience and mentoring. Perry County Conservation District’s County Implementation Plan provides further explanation of the county’s strategy to assist in the restoration of the Chesapeake Bay. Lauren Barlow is a PCCD Agricultural Conservation Technician and is in charge of Chesapeake Bay Program. She can be contacted by phone at #717-582-8988 ext. 3003 or by email lbarlow@perryco.org.